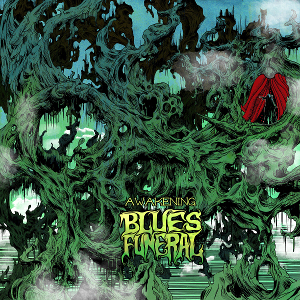 US Proto Metal act BLUES FUNERAL will release their second EP “Awakening” on August 25th, following their 2016 EP “The Search”. The band is from Huston, Texas and was founded in November of 2014. They are offering the blend of the 60’s and 70’s inspired music to a wider audience. Guitar and vocal harmonies, organ swells, thundering drums, and groovy bass lines define the sound while being rooted in a vision of music that was born out around that time (eg. Cream, Deep Purple, Uriah Heep, and Candlemass). 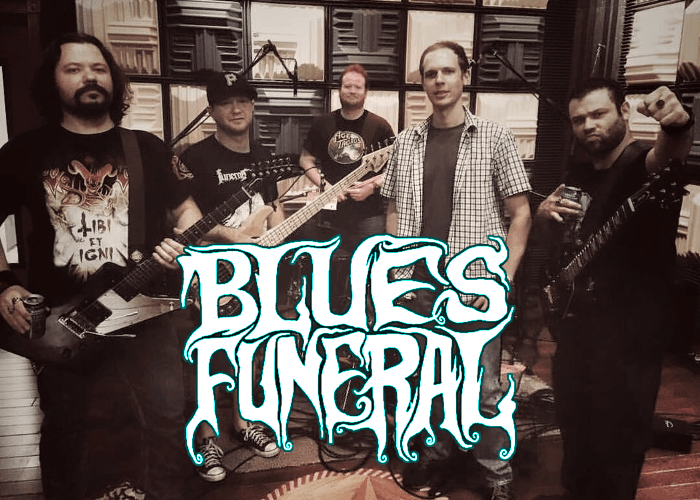 New EP "Awakening" goes as far as to explore elements of world music and jazz while still maintaining a firm footing in BLUES FUNERAL's trademark hard rock and metal sensibilities. They have shared the Houston stage with some of the metal’s elite artists such as Marty Friedman, UDO, The Obsessed, Karma To Burn, Royal Thunder, Black Tusk, Deadhorse, Helstar, Venomous Maximus, Night Demon, and many others. For fans of Proto Metal of the 60’s and 70’s.